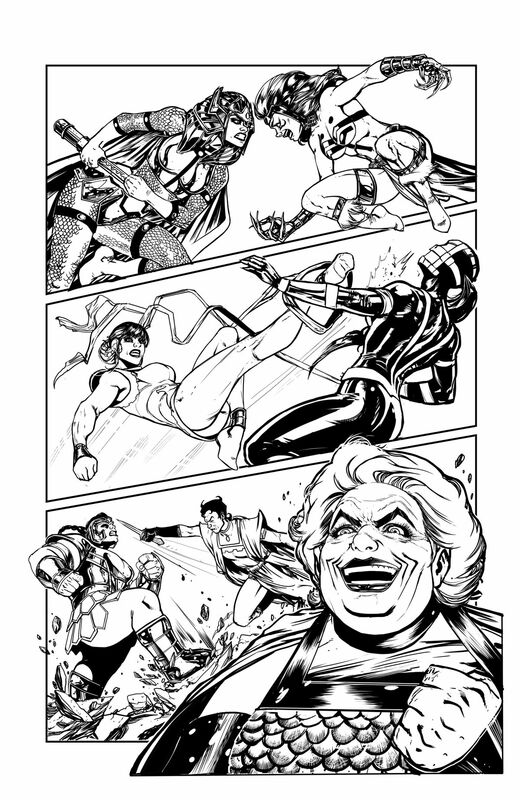 Unfinished art from Female Furies #1, DC Comics (2019). 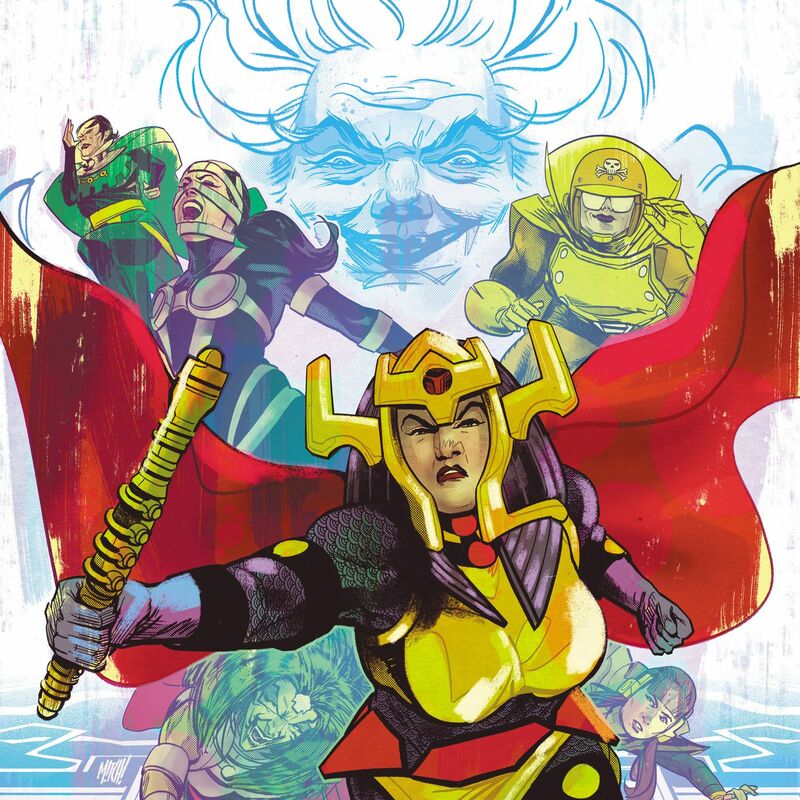 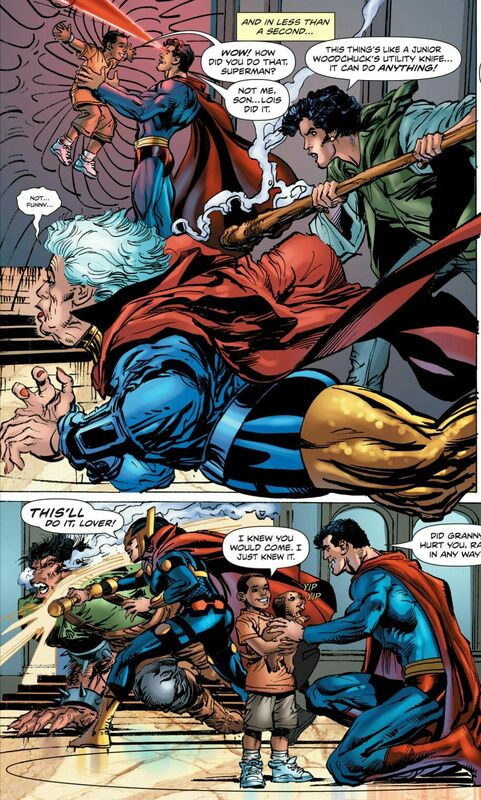 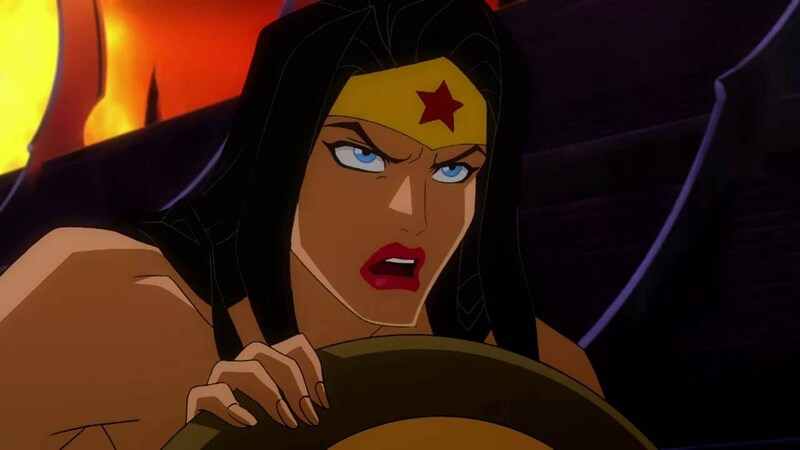 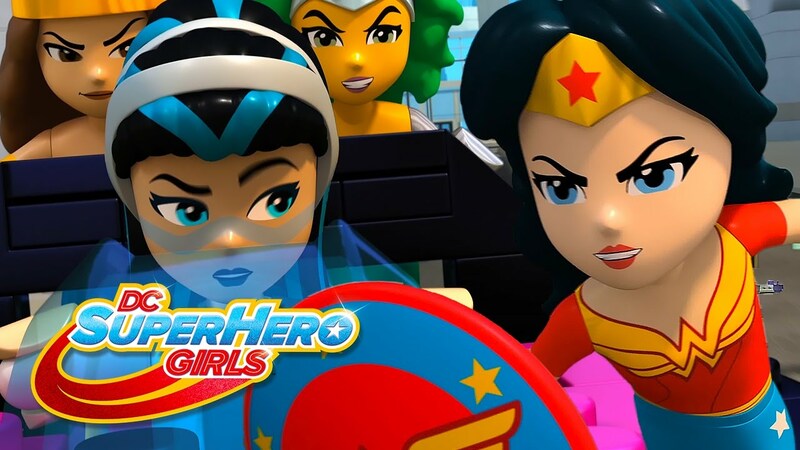 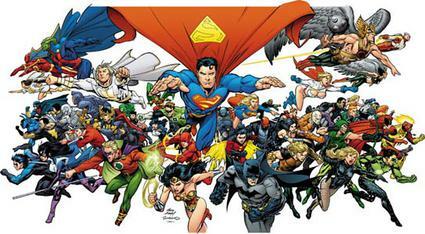 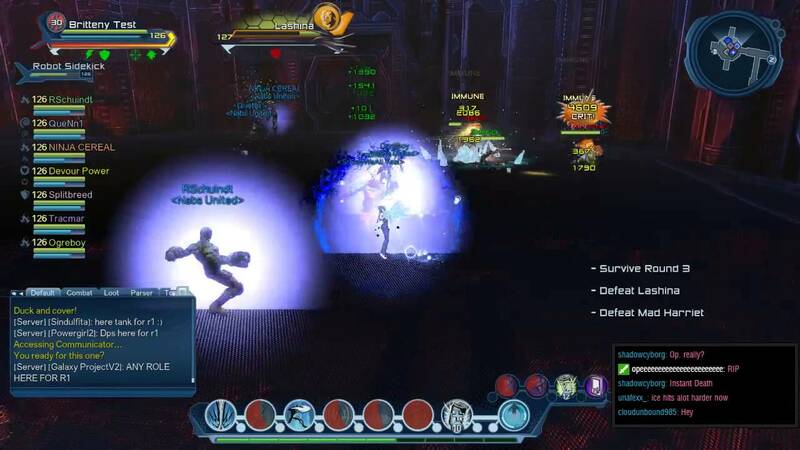 LEGO DC Super-Villains - Metallo, Dex-Starr, Granny Goodness And The Female Furies Confirmed! 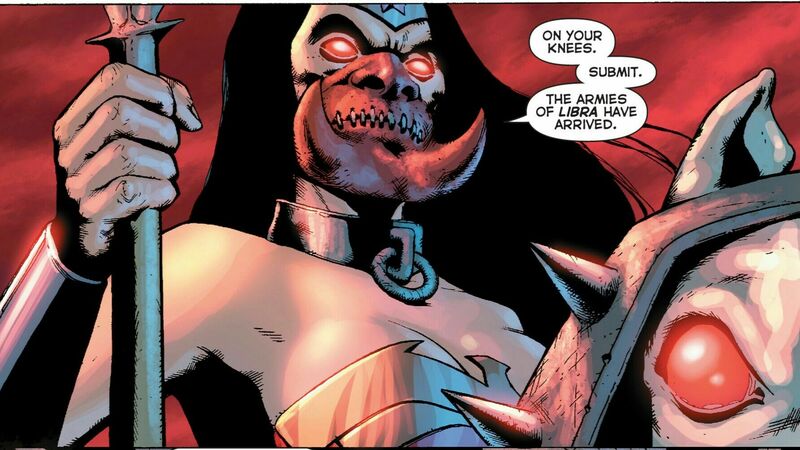 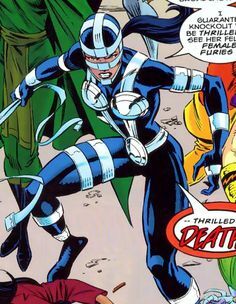 the trio of Stompa, Lashina, and Mad Harriet was matched with Fury Gilotina. 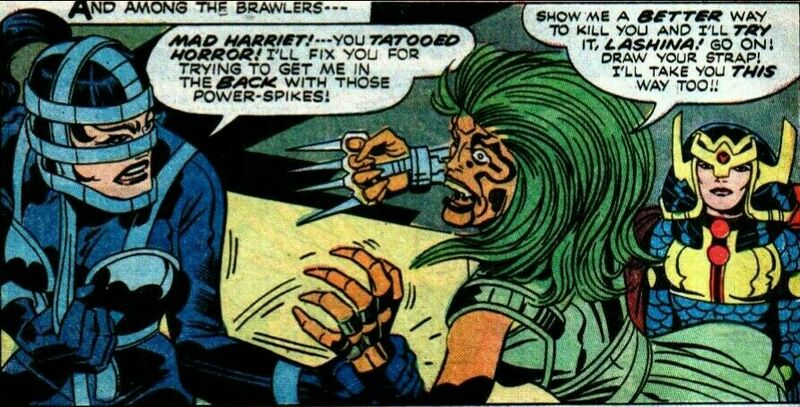 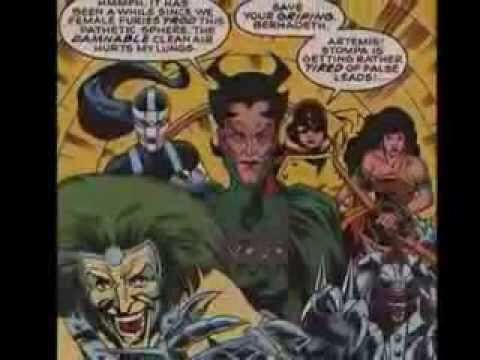 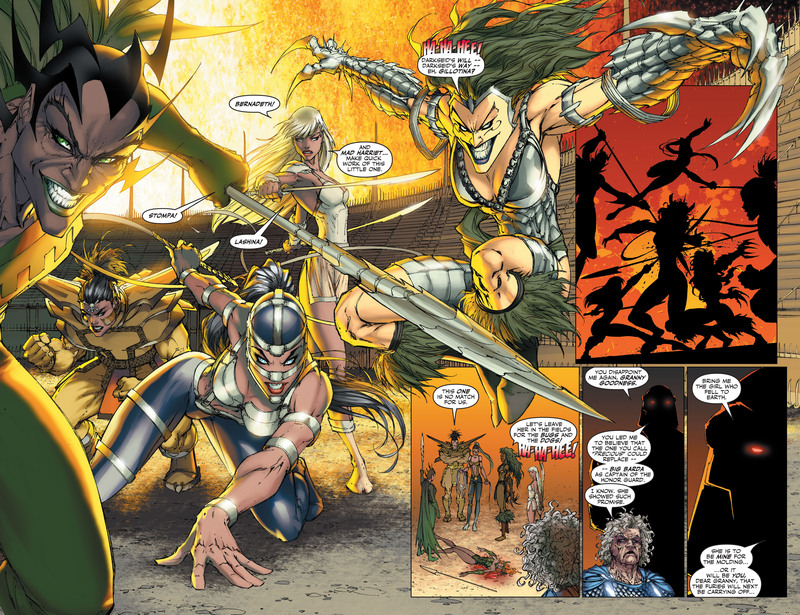 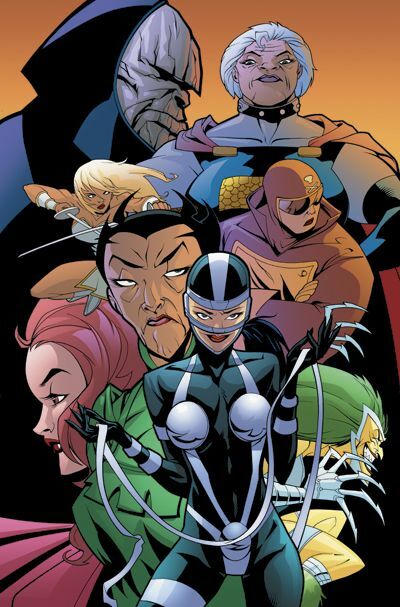 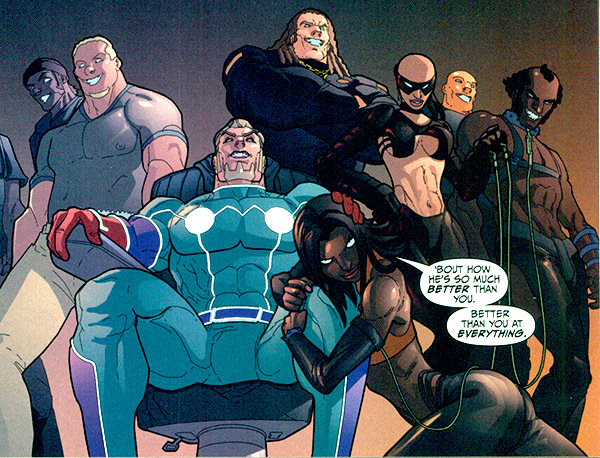 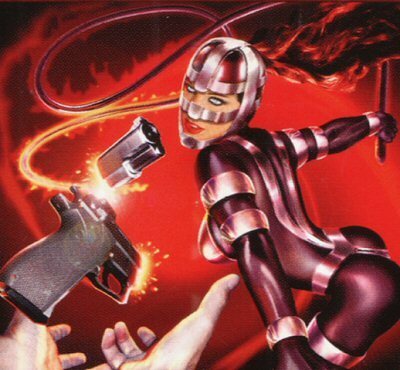 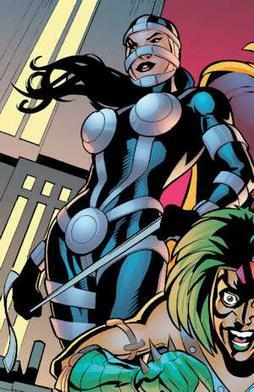 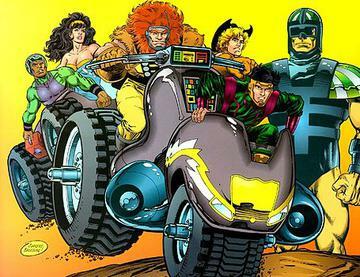 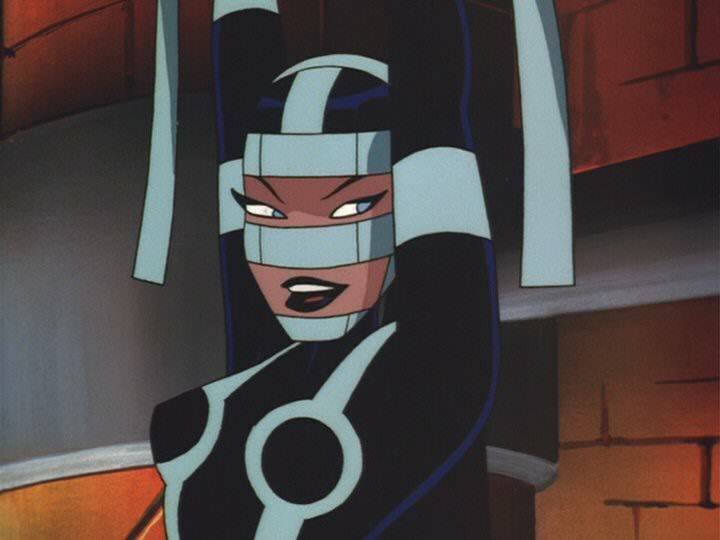 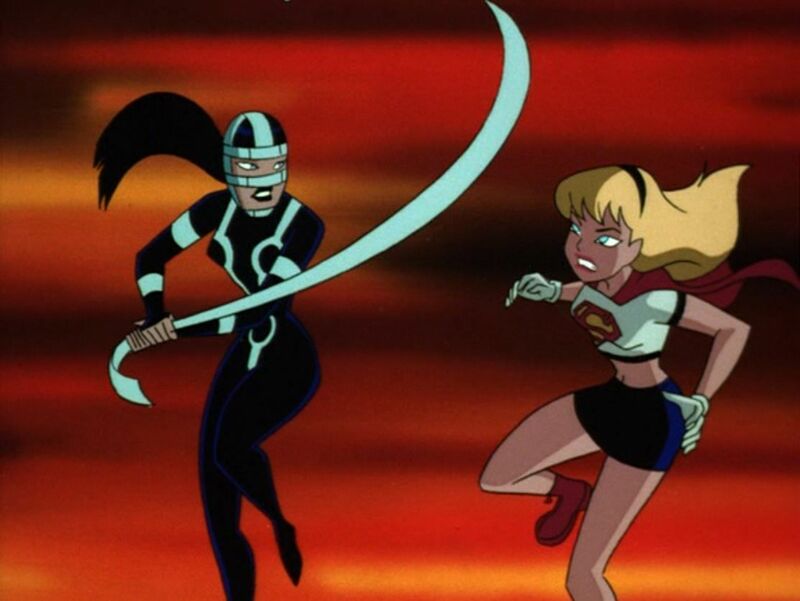 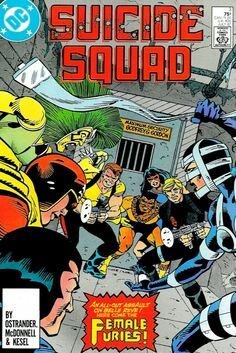 Lashina appears to be the field leader of the Furies. 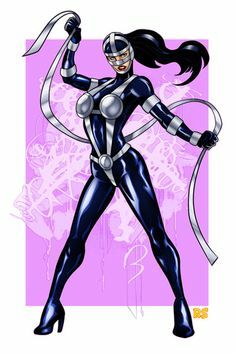 She fights with an electrified whip. 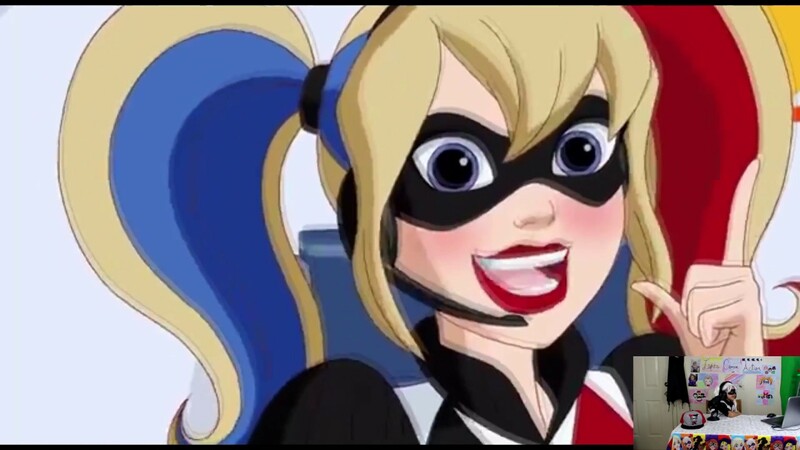 She is confident and flirtatious. 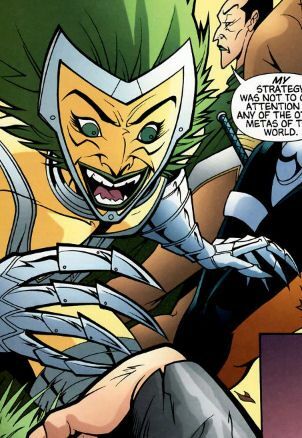 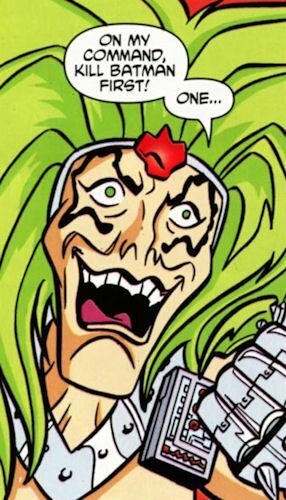 In case you ever wanted to see the Female Furies drawn as cats. 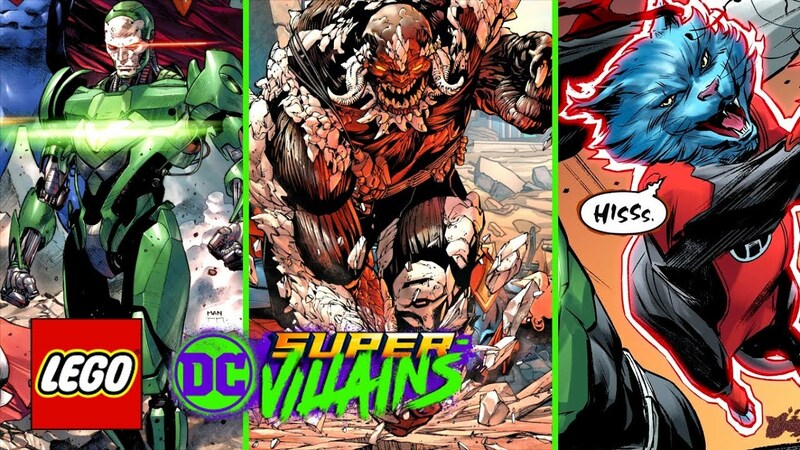 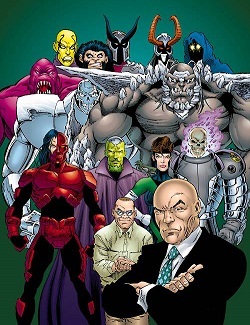 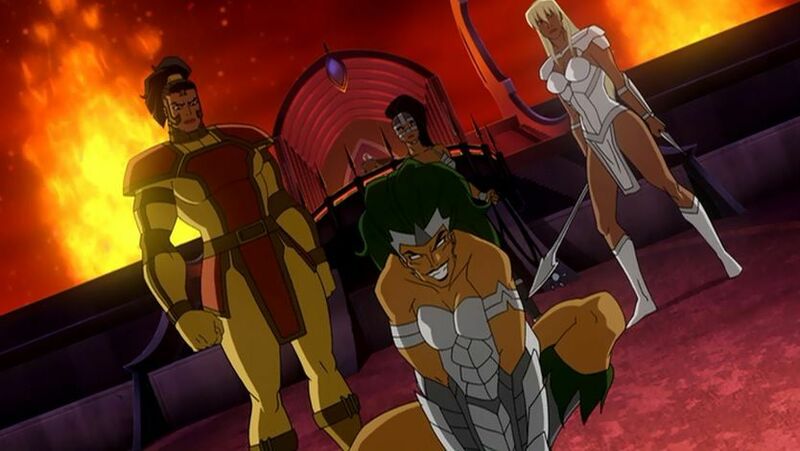 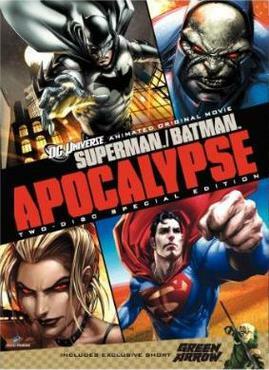 ... not only the Big Bad himself, Darkseid, but also Steppenwolf, the Furies (Gilotina, Lashina, Mad Harriet and Stompa) and Parademons o'plenty. 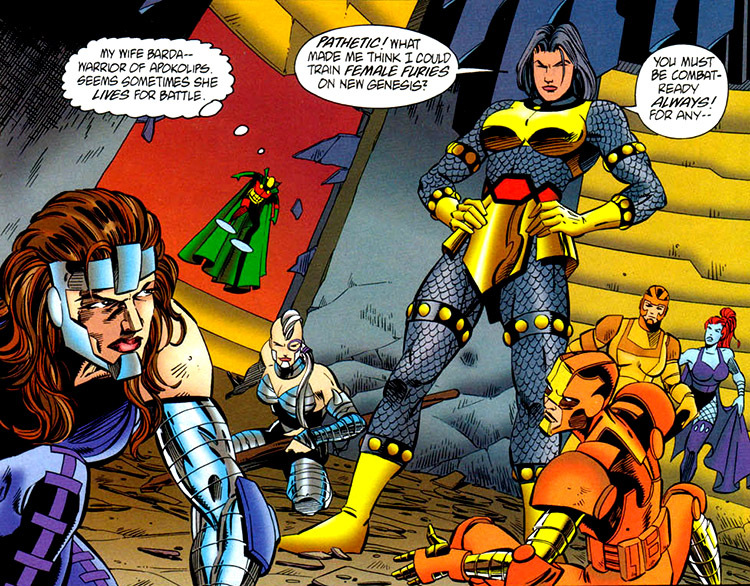 Barda's Female Furie Battalion gets in on the act. 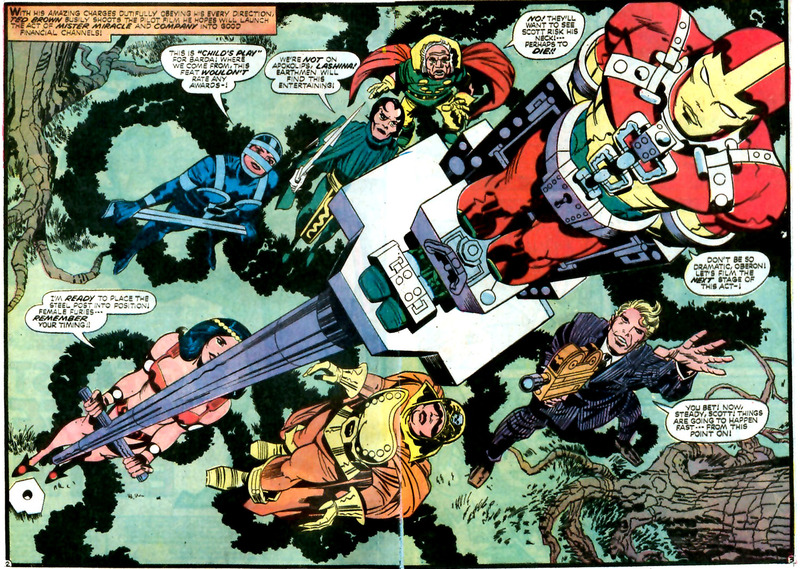 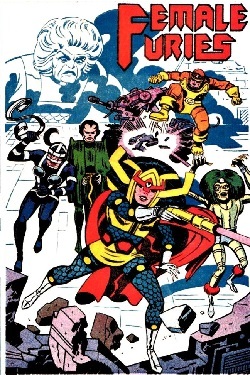 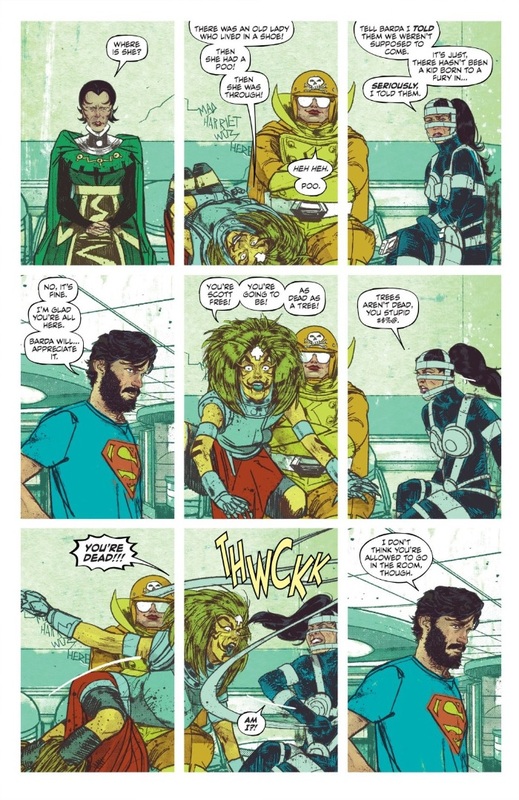 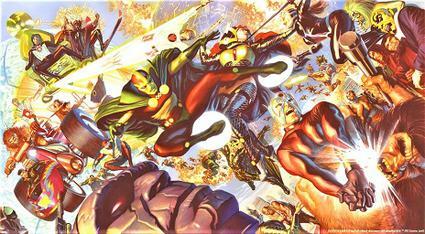 From Mister Miracle v.1 #11 (1972); art by Kirby and Royer.